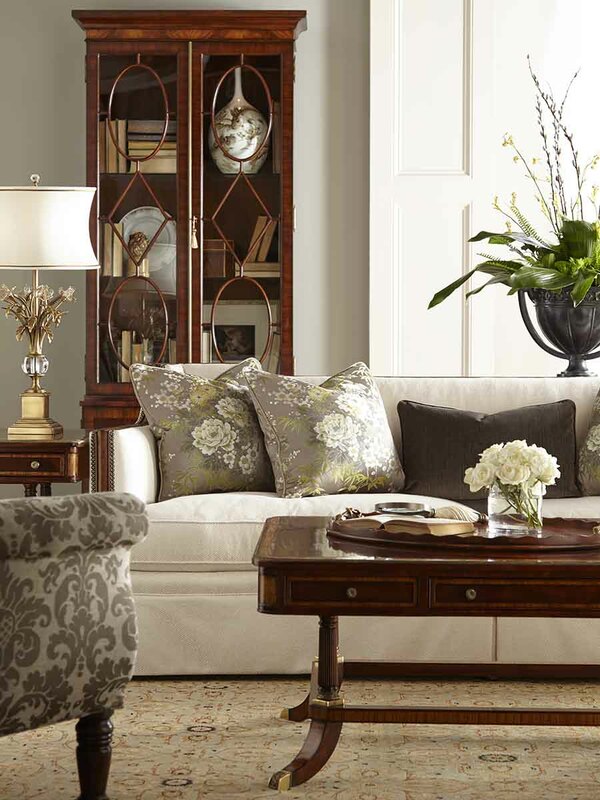 Here you will see many different styles and possibilities. 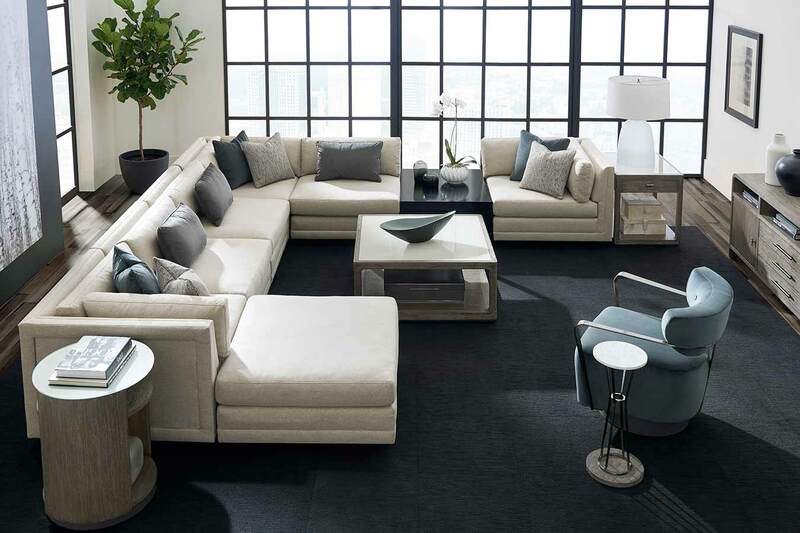 Your choices will capture your own personal individuality. 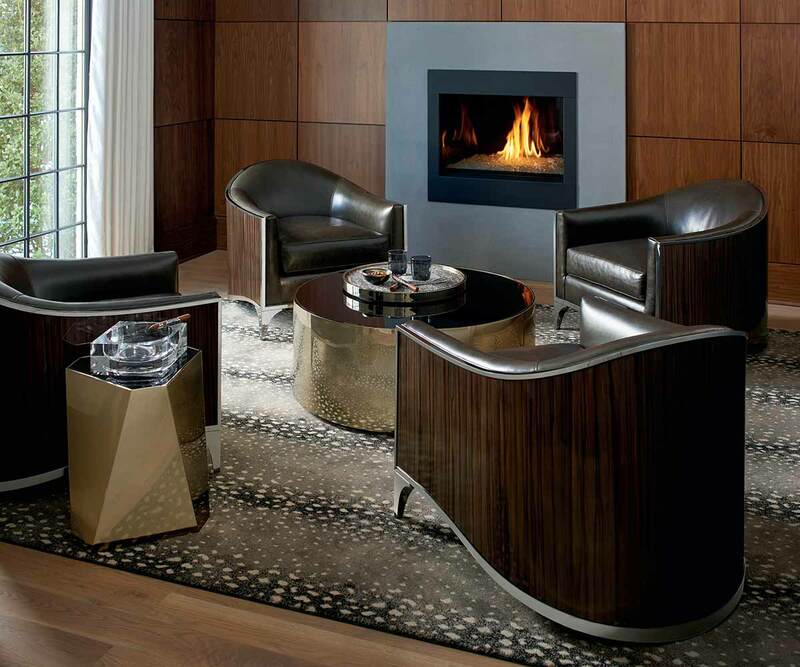 Your sensibilities are a powerful statement as to who you are or even what you aspire to be. 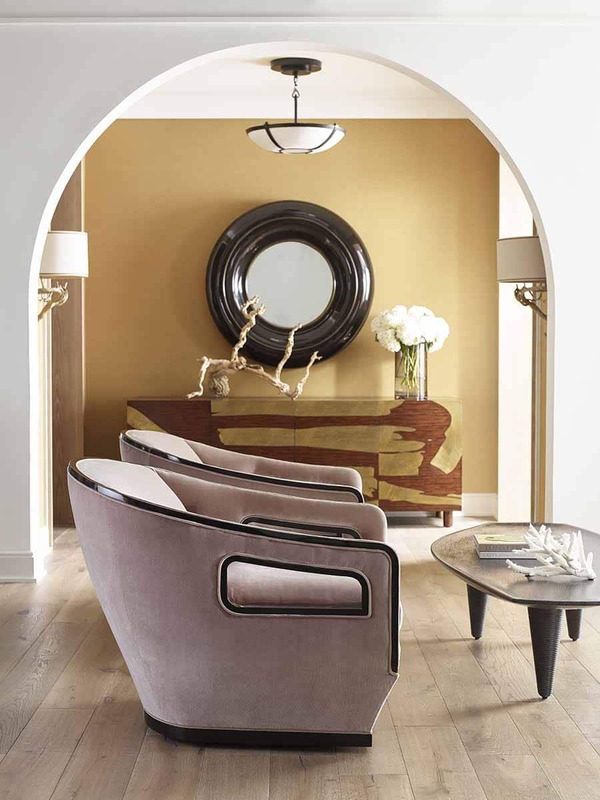 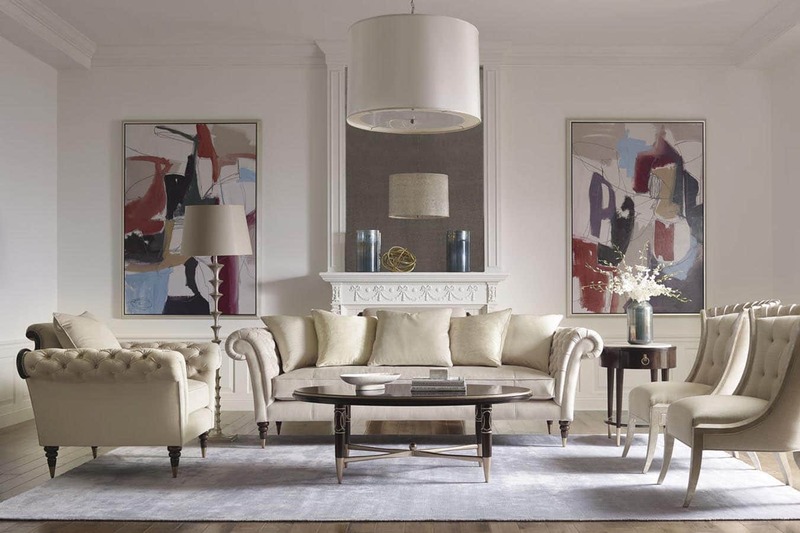 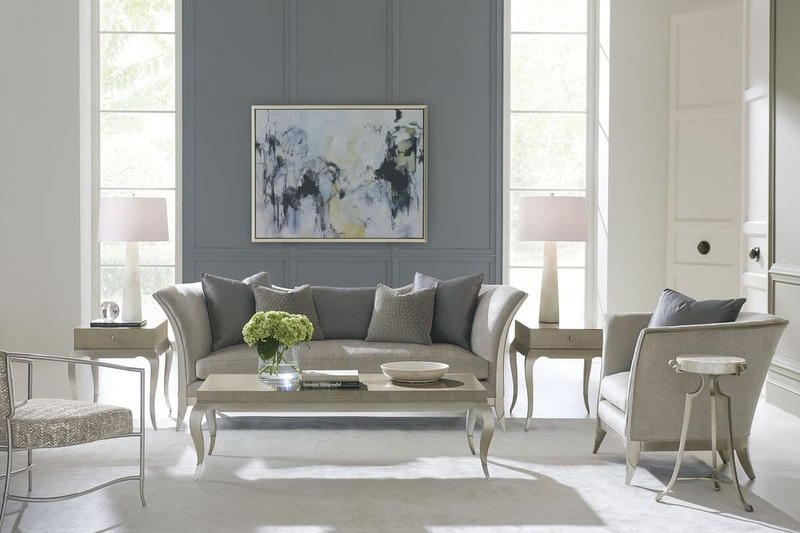 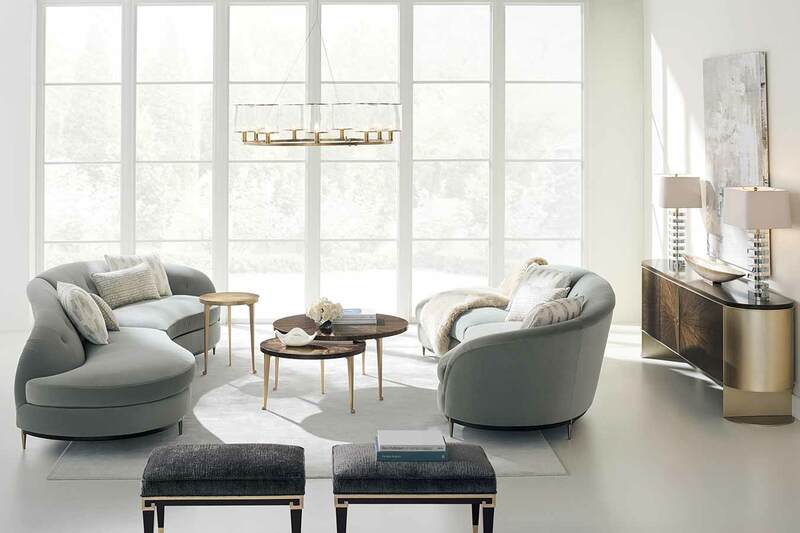 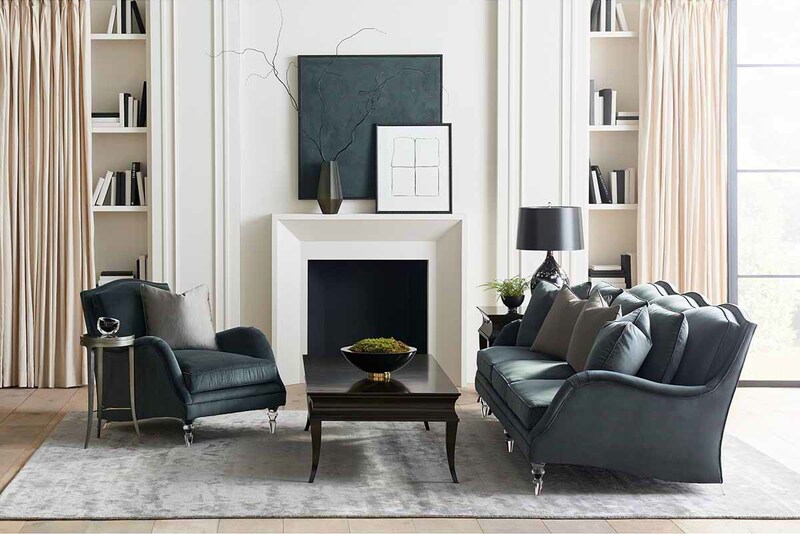 Whether you wish to create an ultra modern interior or perhaps a Georgian drawing room and maybe you would like to be playful and add an Art Deco piece in conversation with 19th Century English armchairs, the range and choice is there. 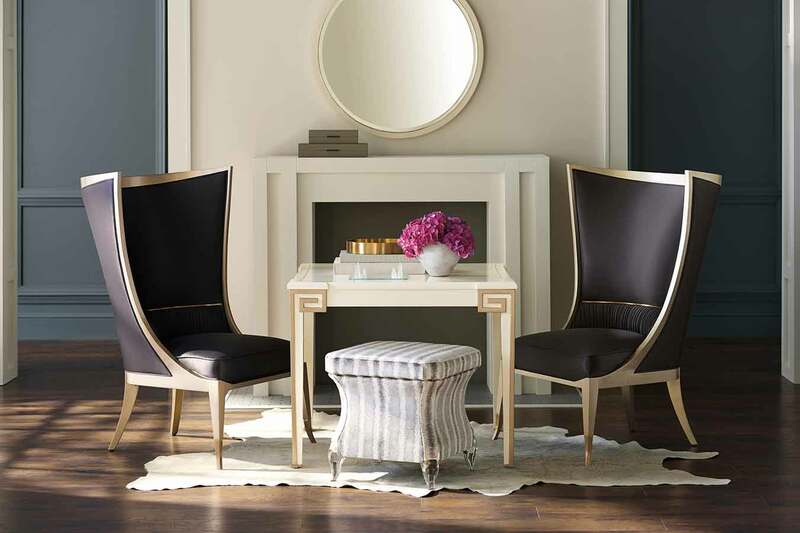 If you are looking to make some cosmetic changes at home or perhaps at work, then this is good place to look for ideas. 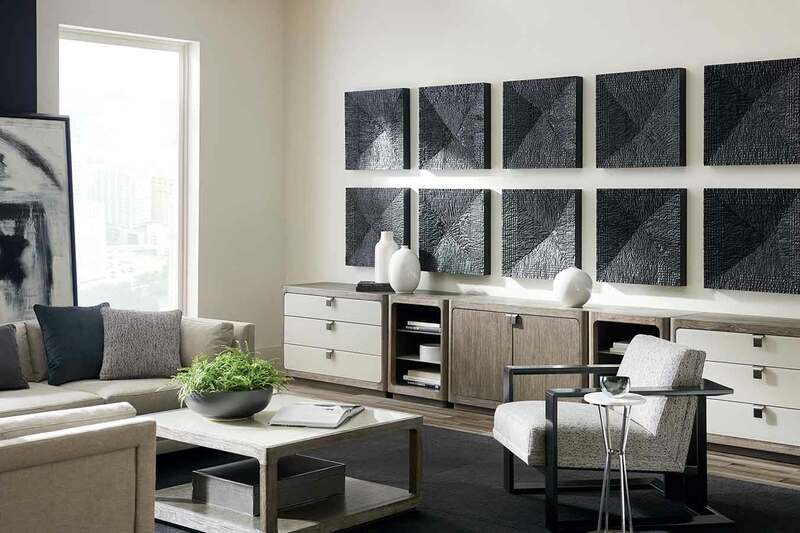 There are lots of interesting combinations of furniture to choose from. 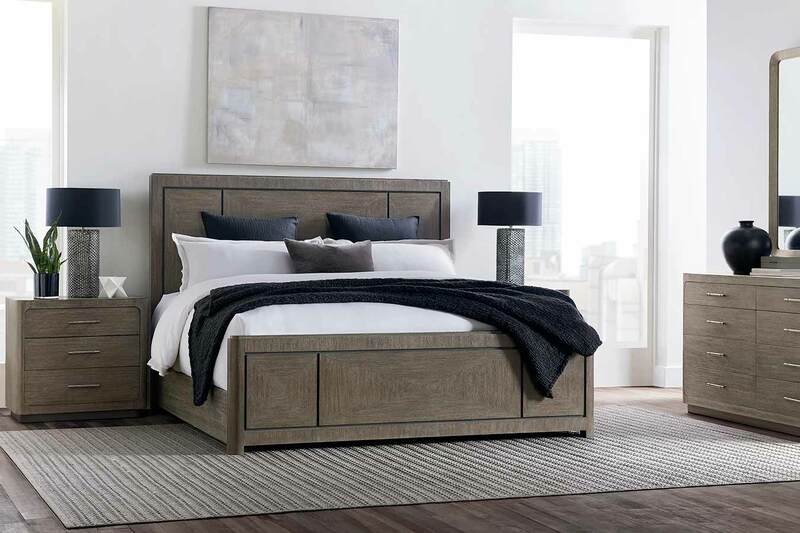 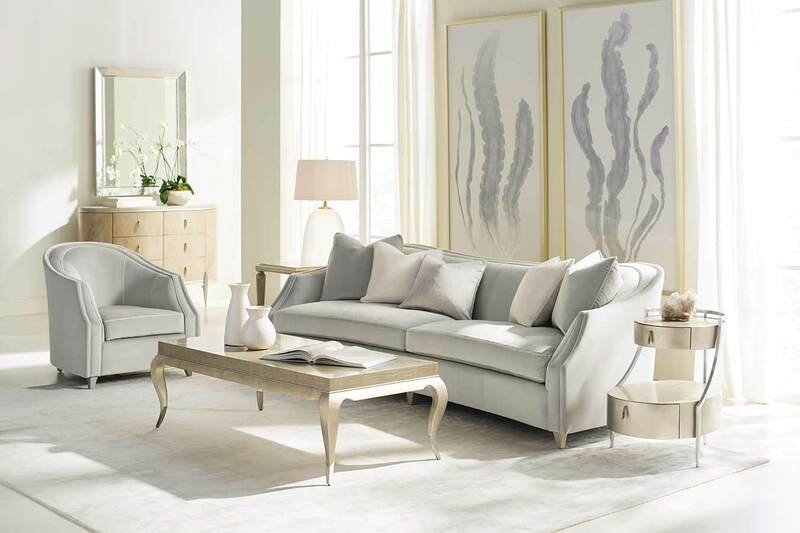 We can provide impeccable quality furniture because of our connections with Theodore Alexander and Caracole as we are the sole distributor of both companies in Southern Africa. 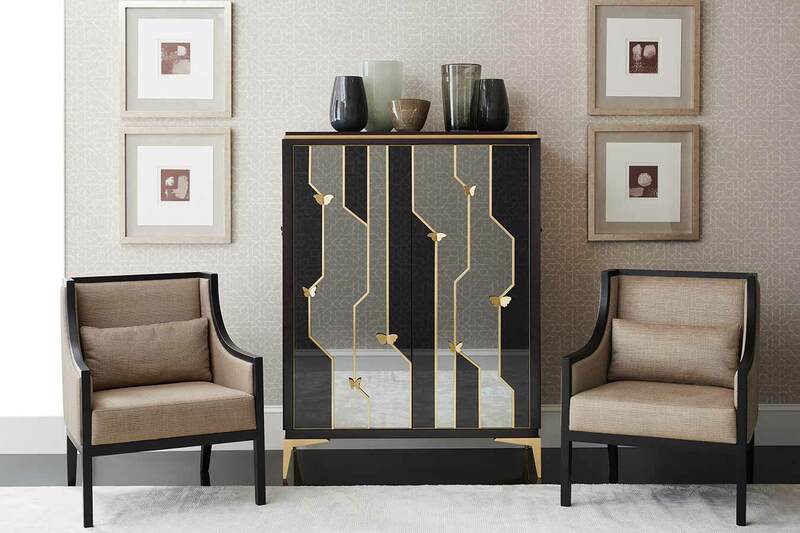 The range of furniture from both sources is impressive and eclectic, covering periods from up to date contemporary to pre-18th Century and encompassing Art Deco as well as Modern Classic. 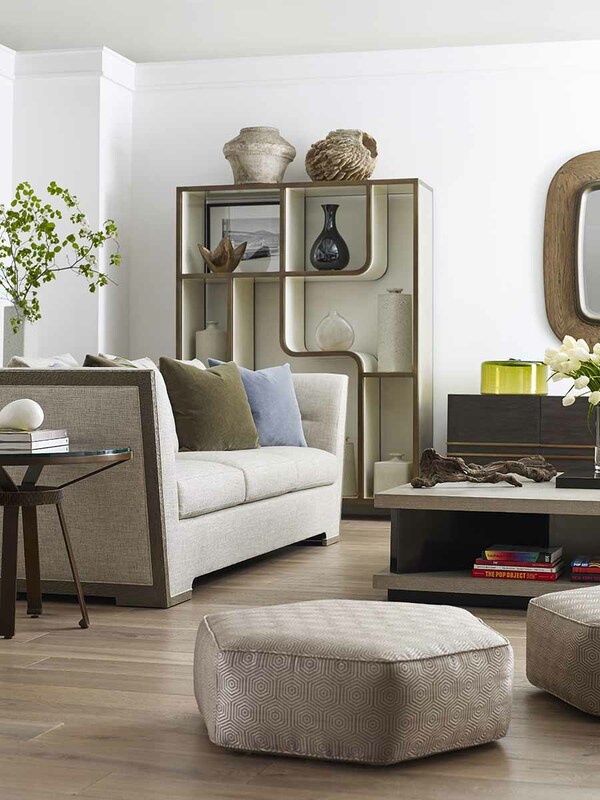 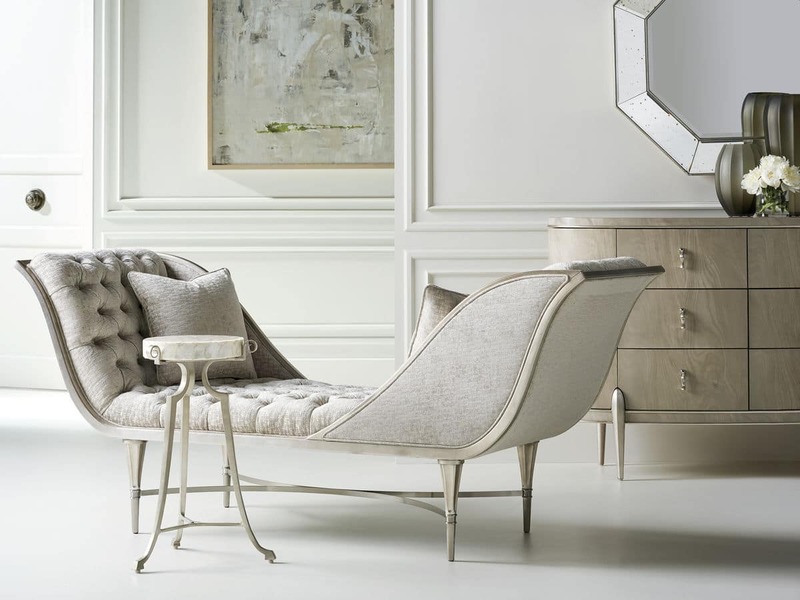 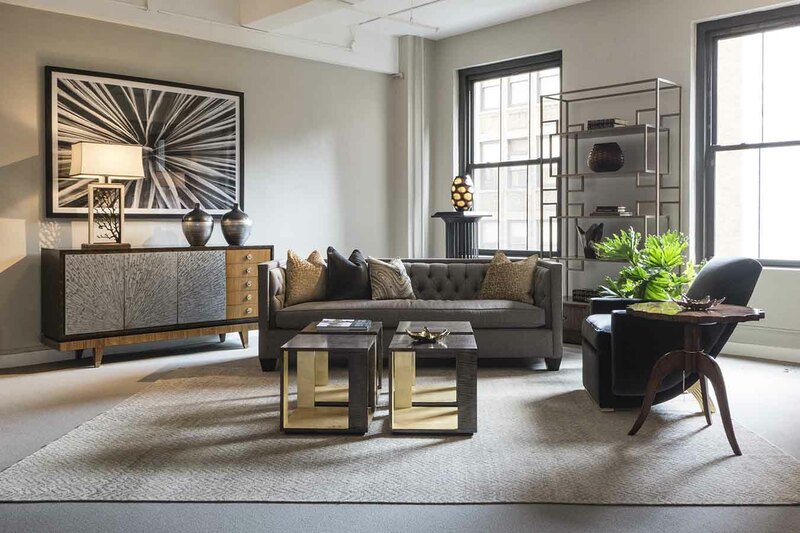 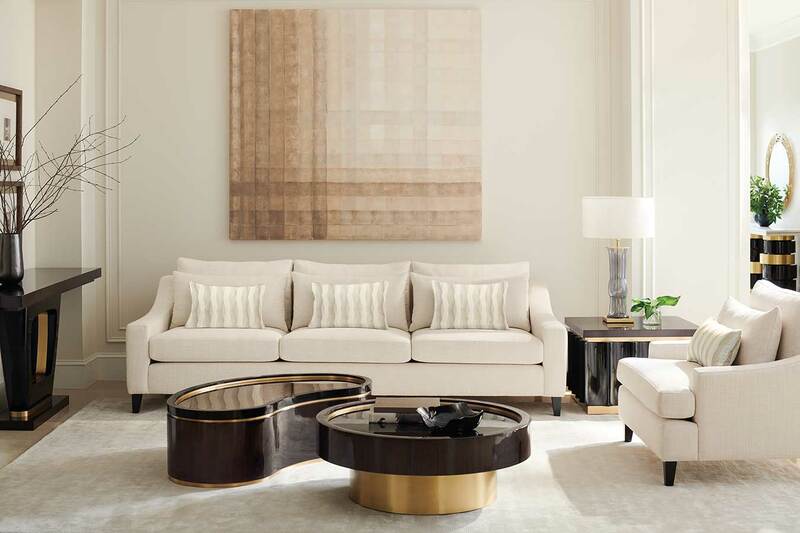 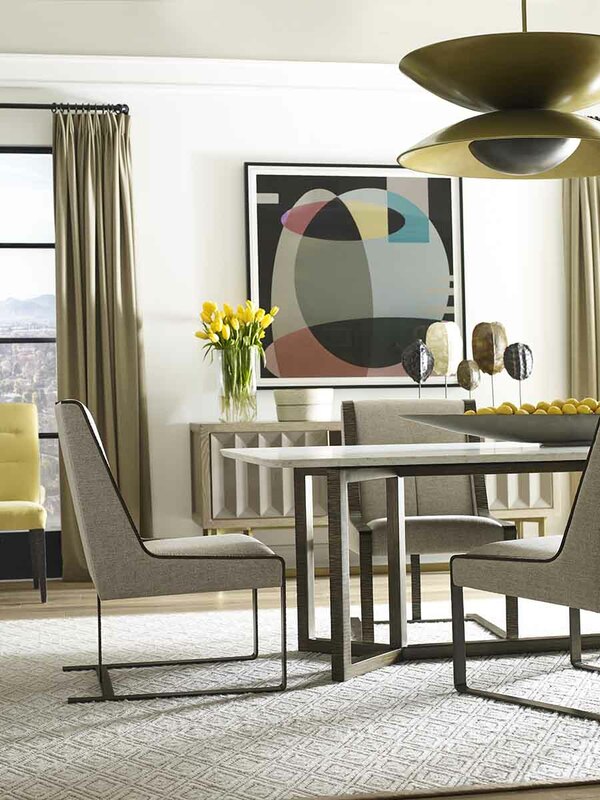 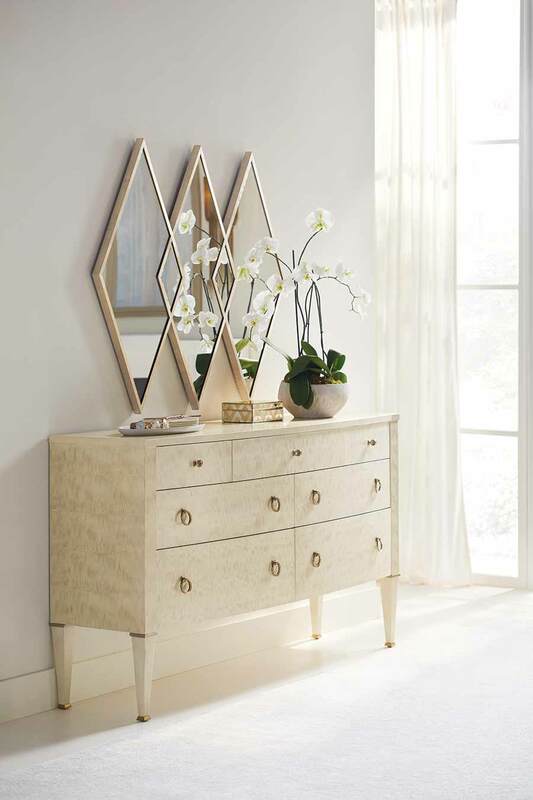 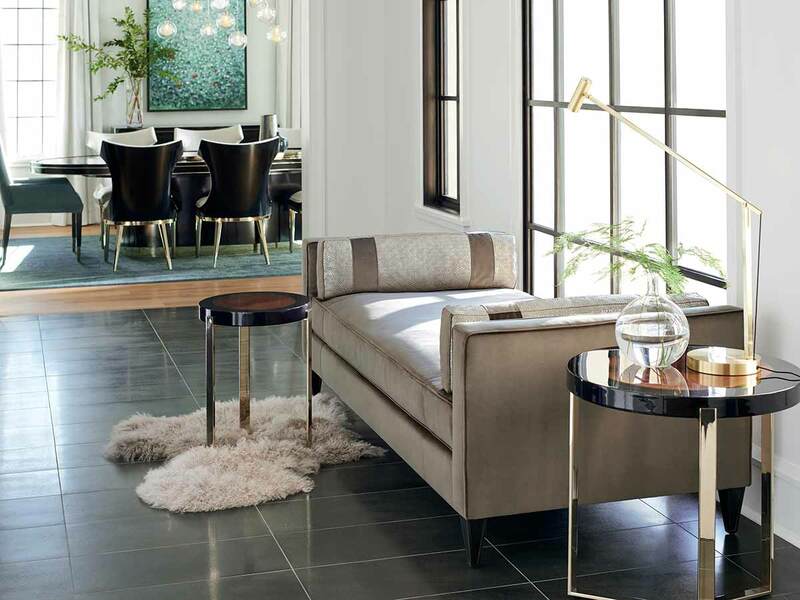 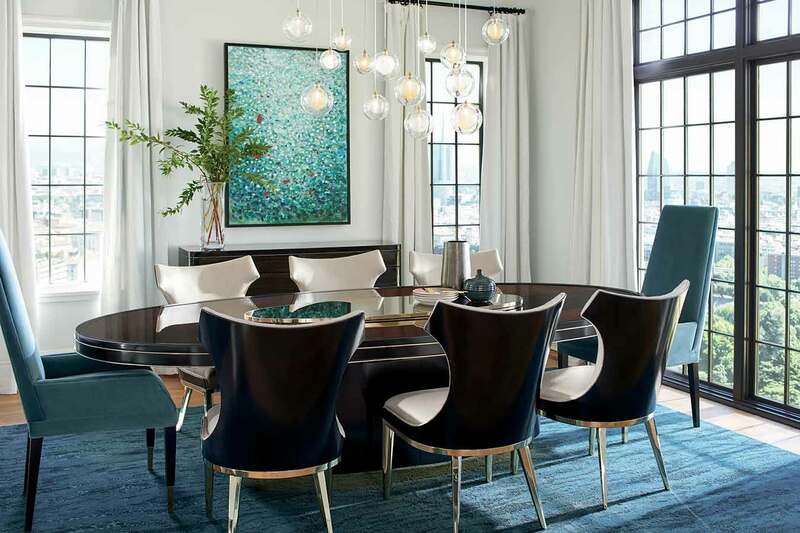 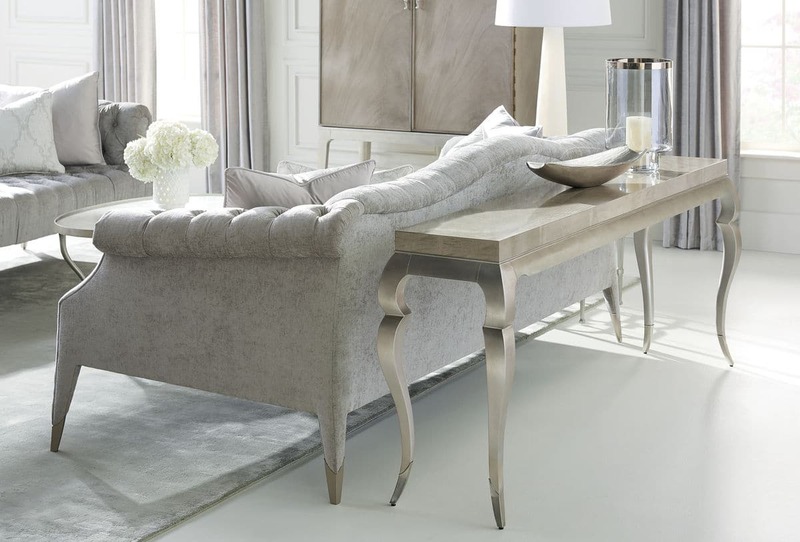 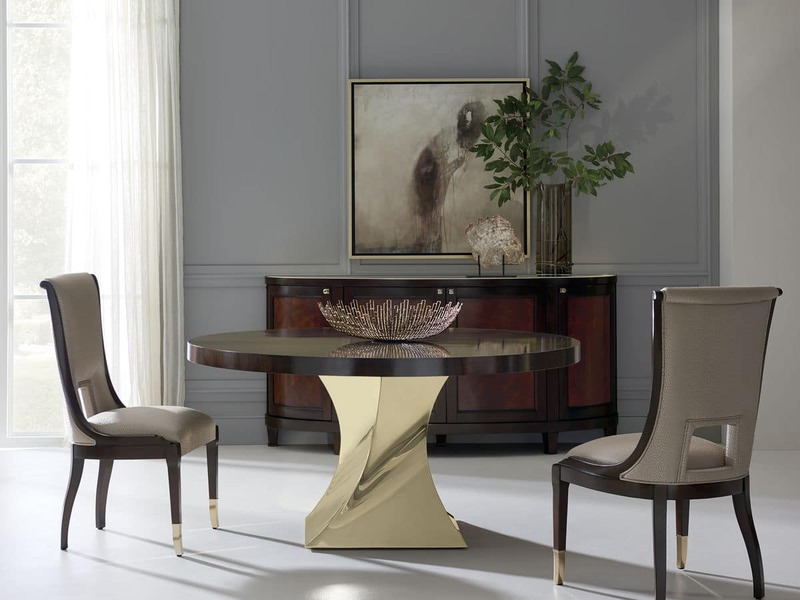 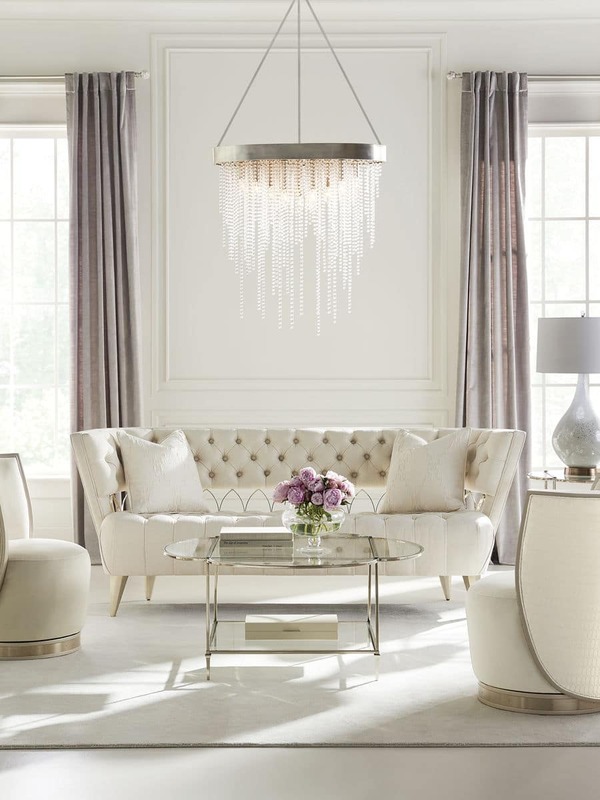 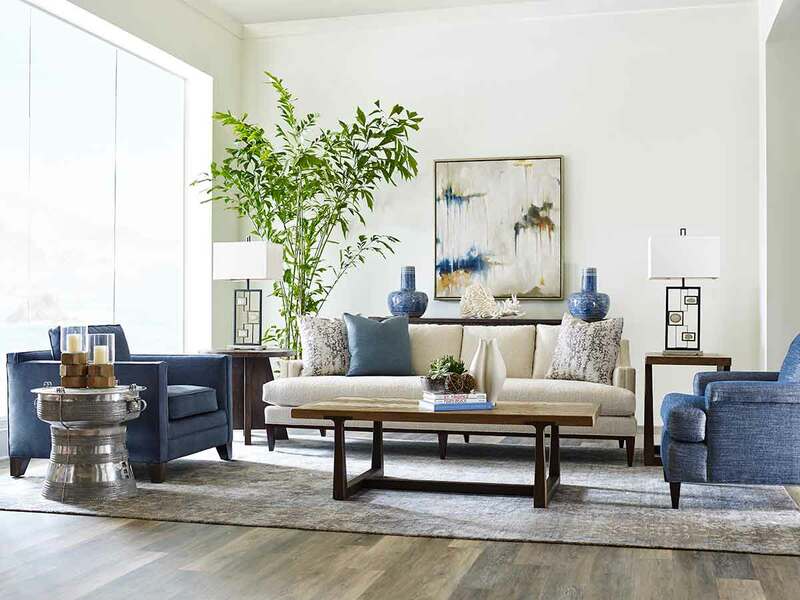 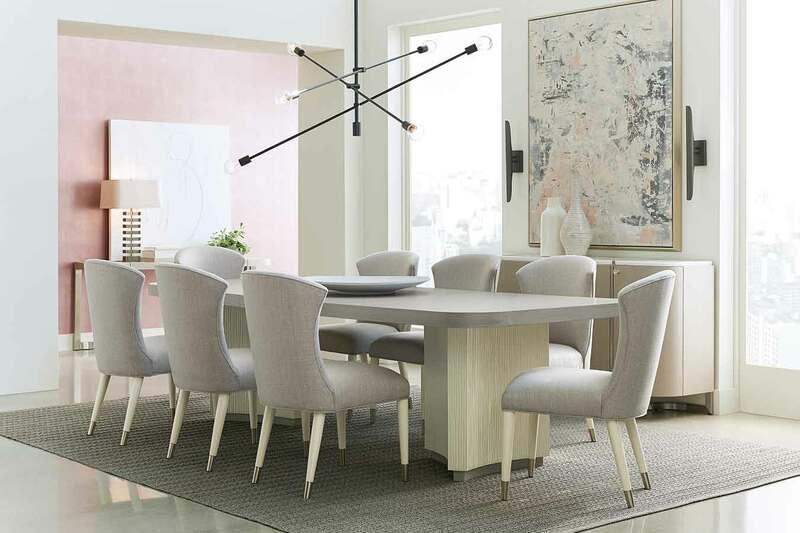 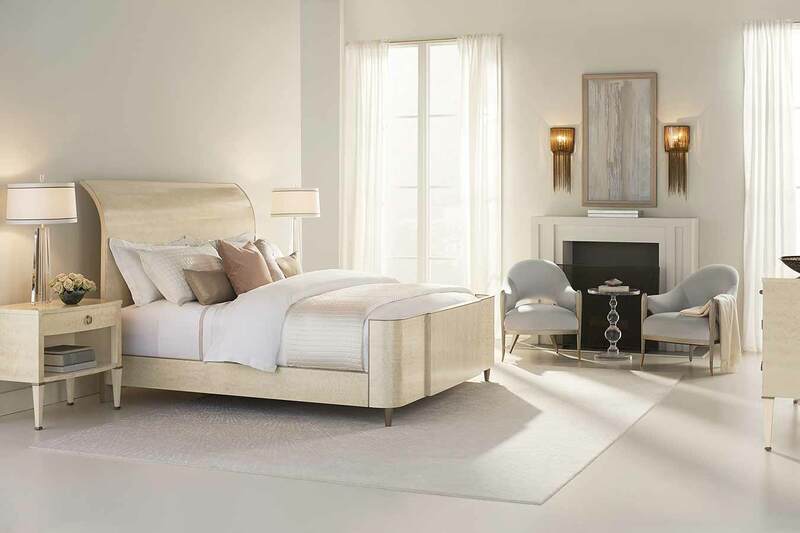 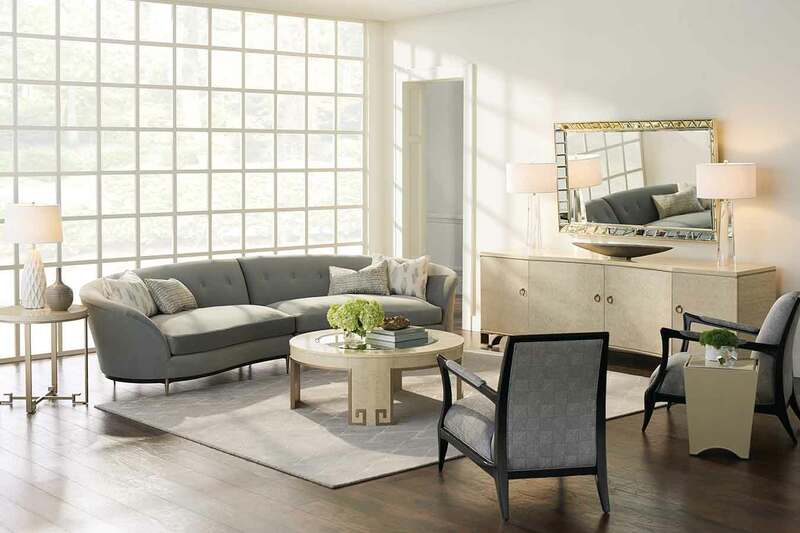 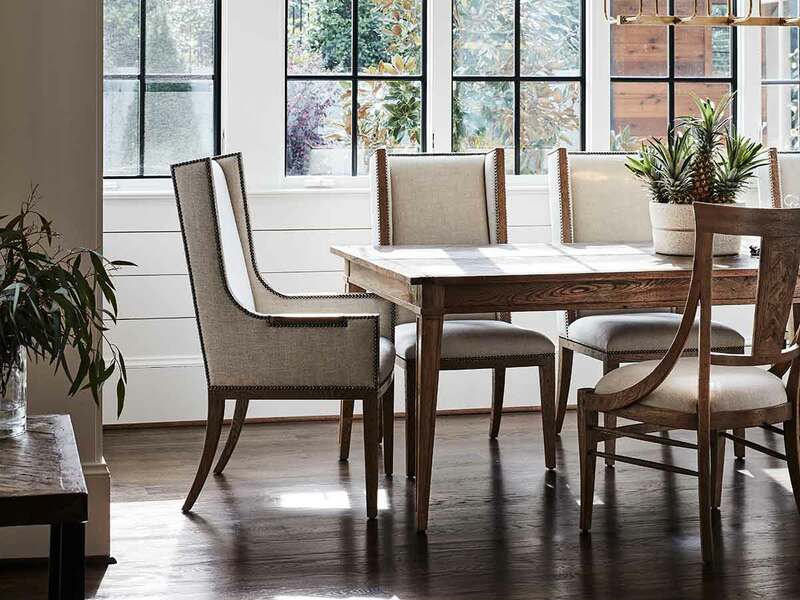 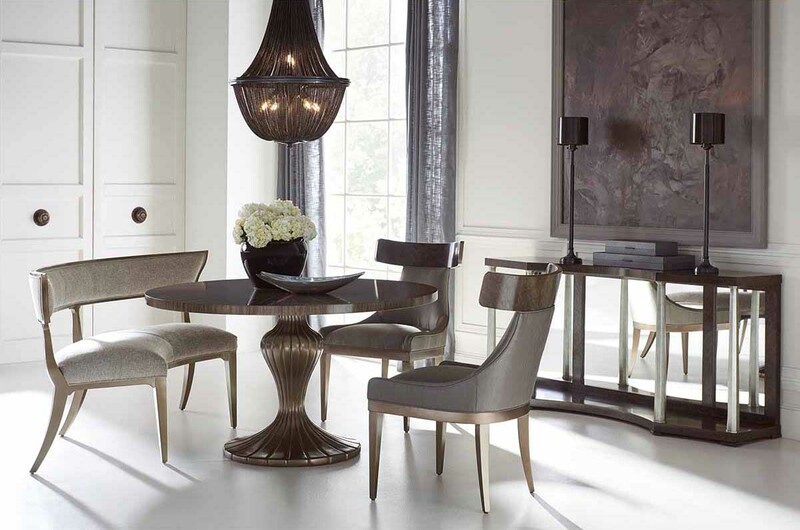 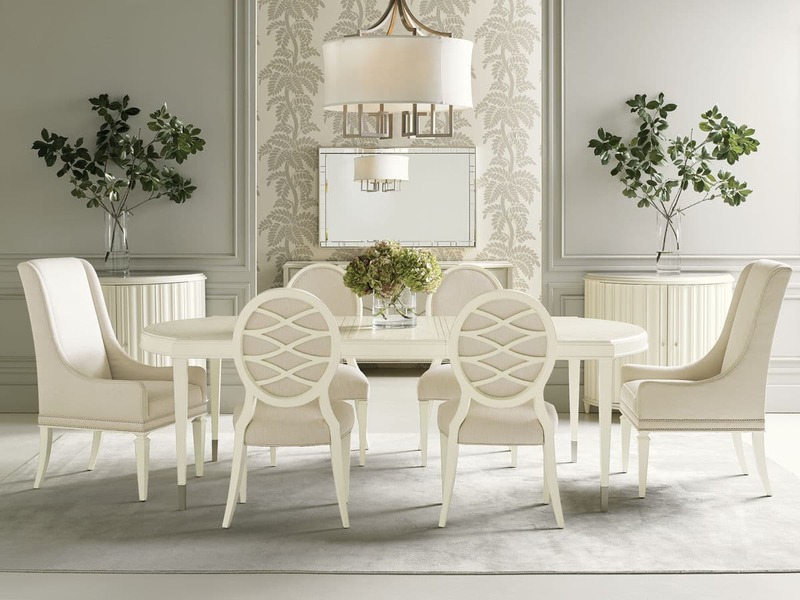 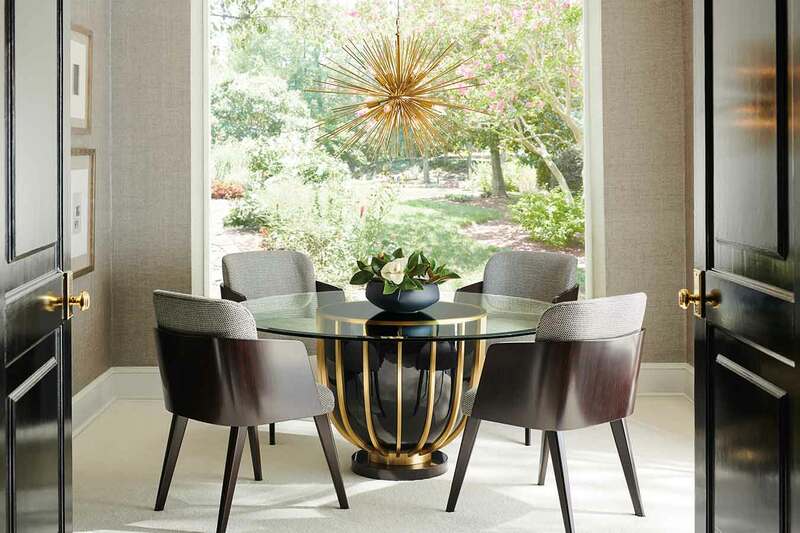 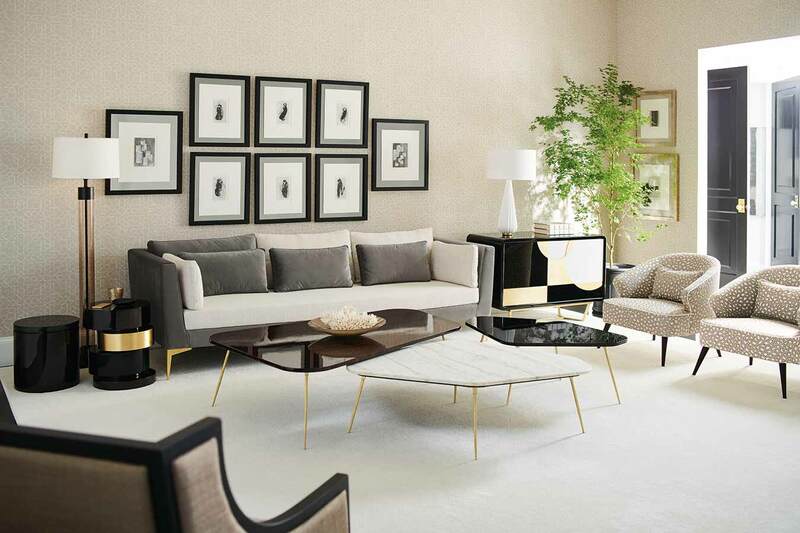 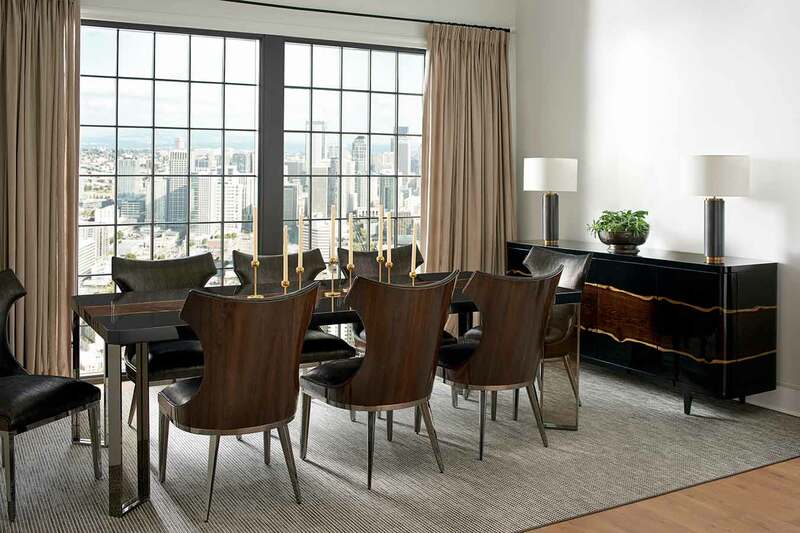 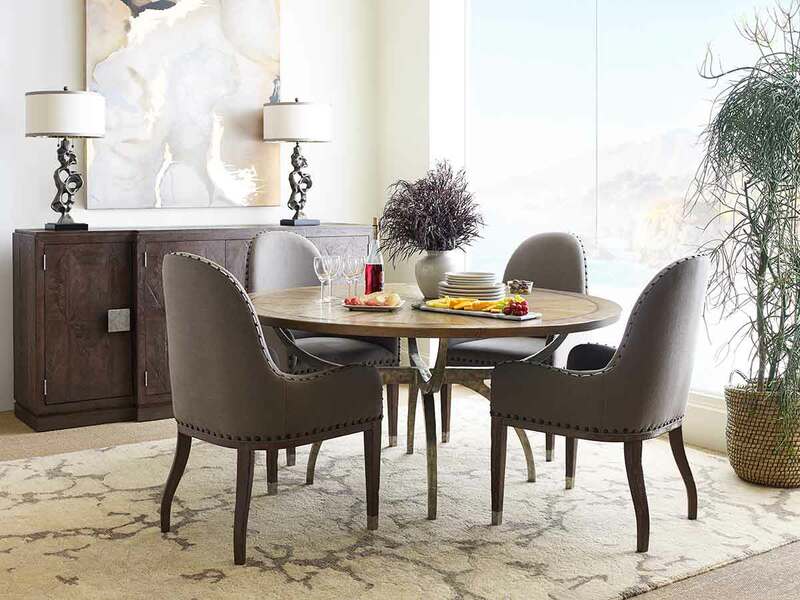 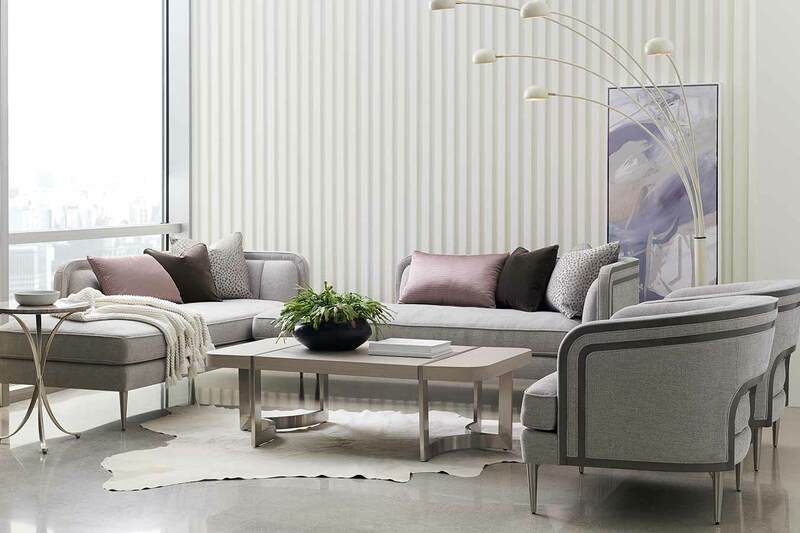 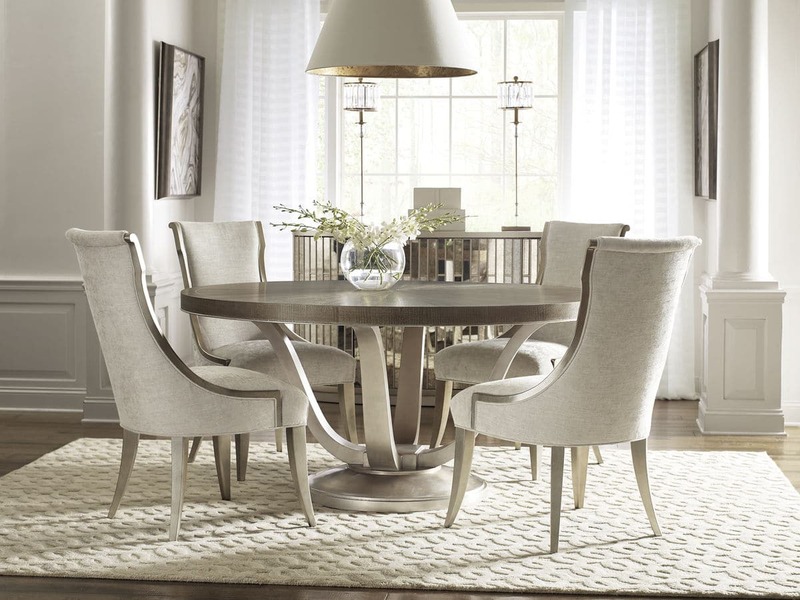 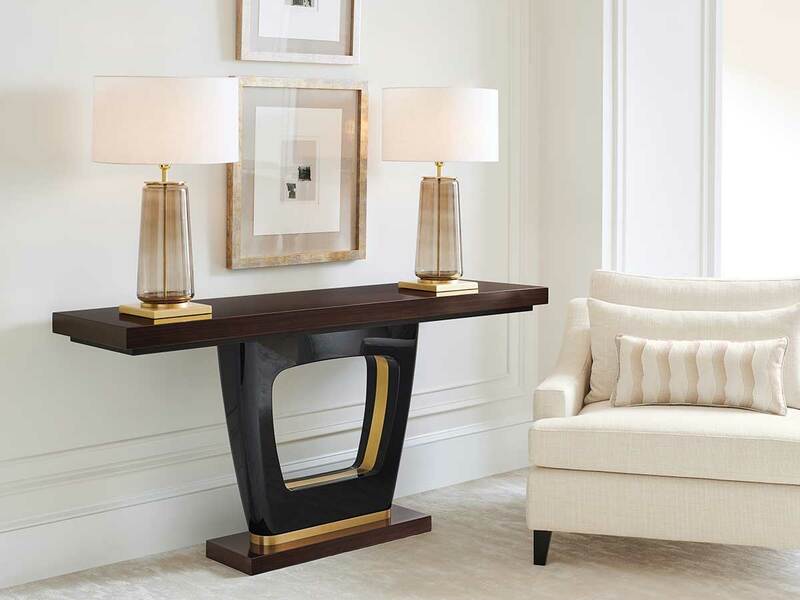 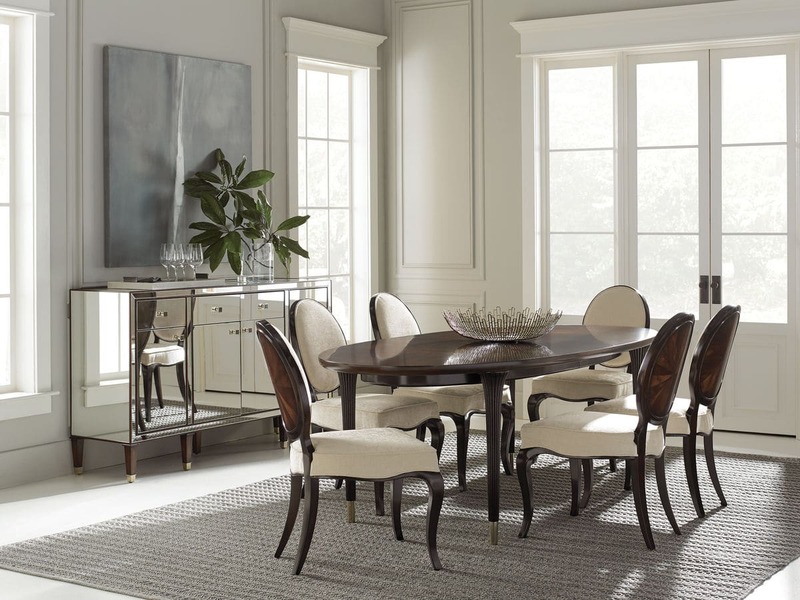 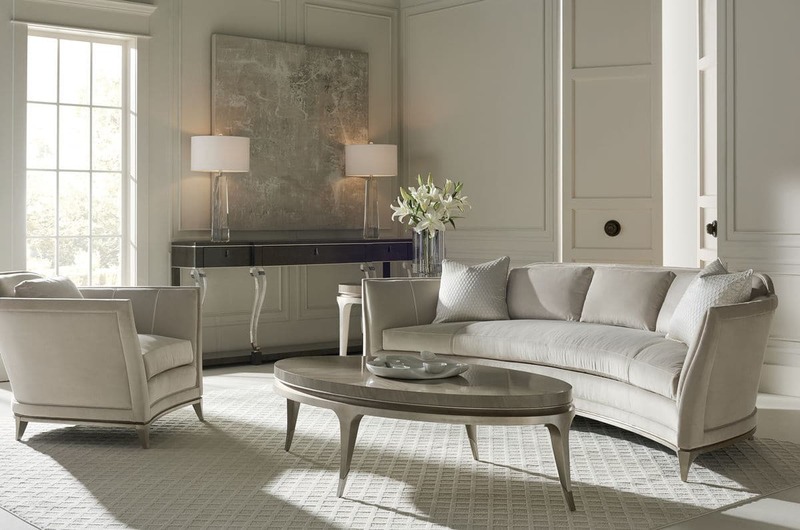 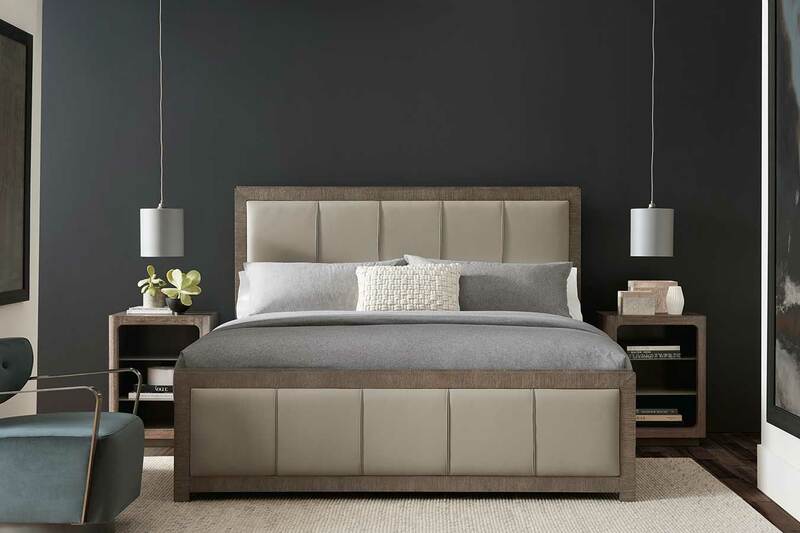 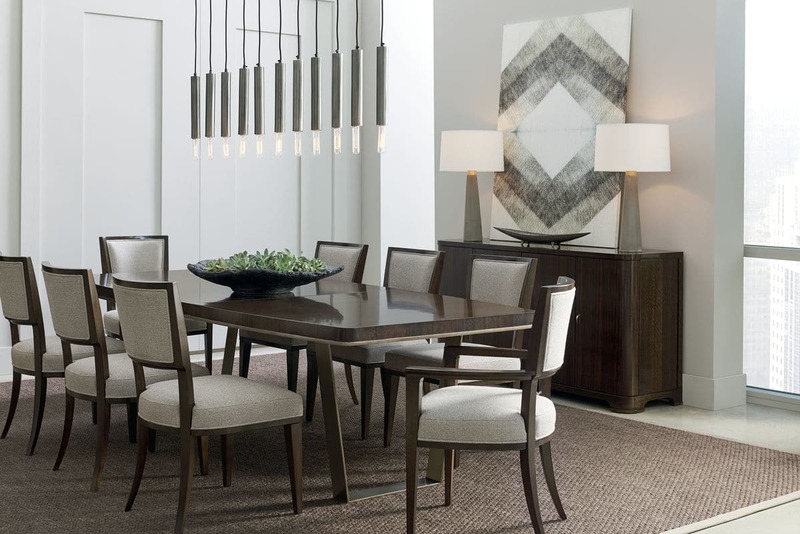 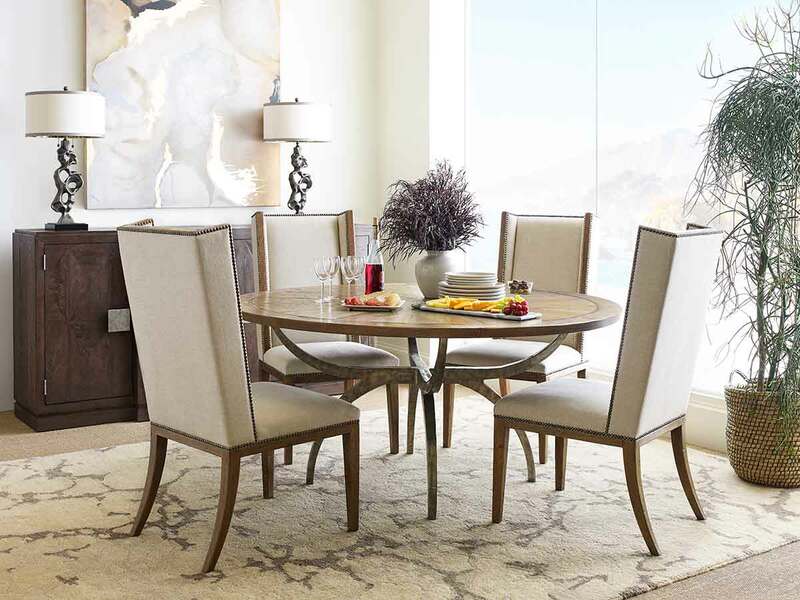 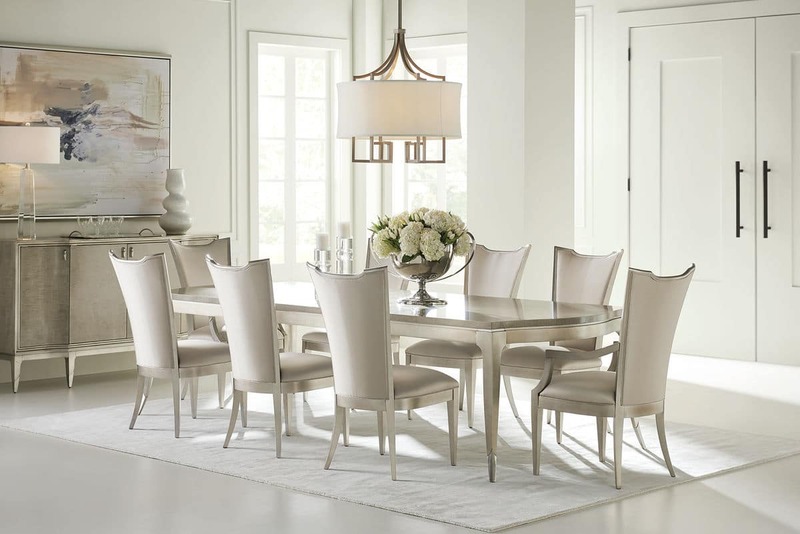 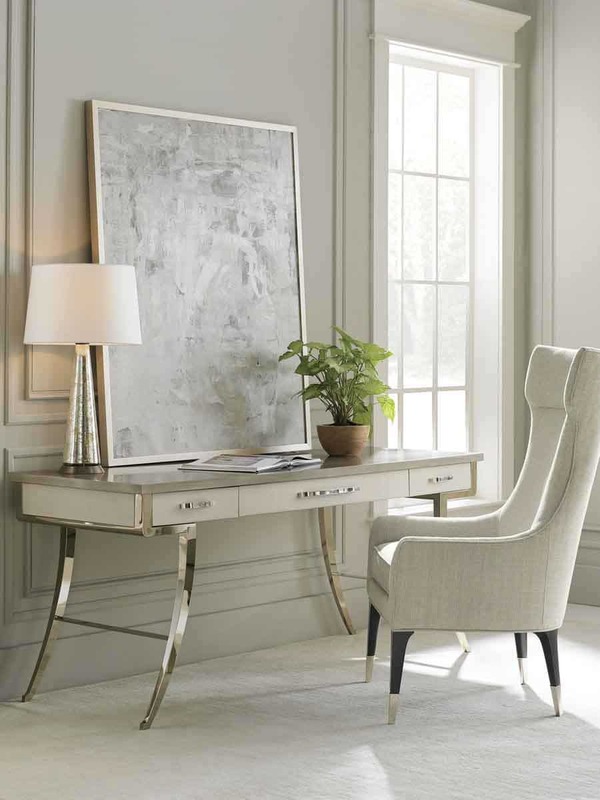 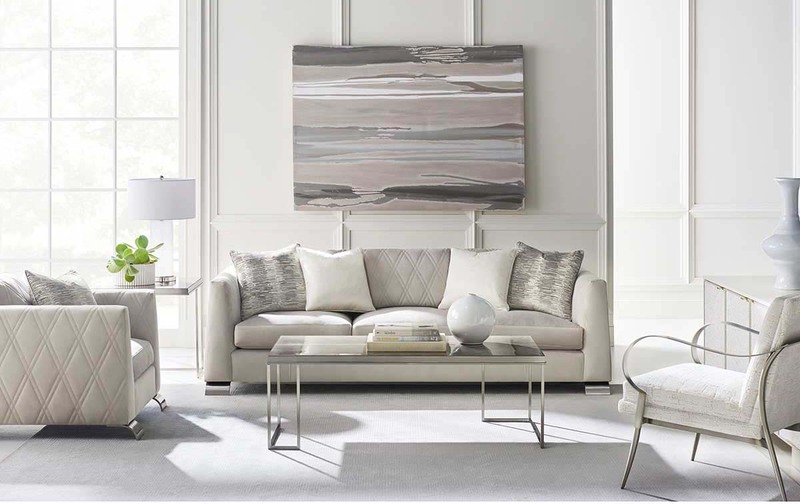 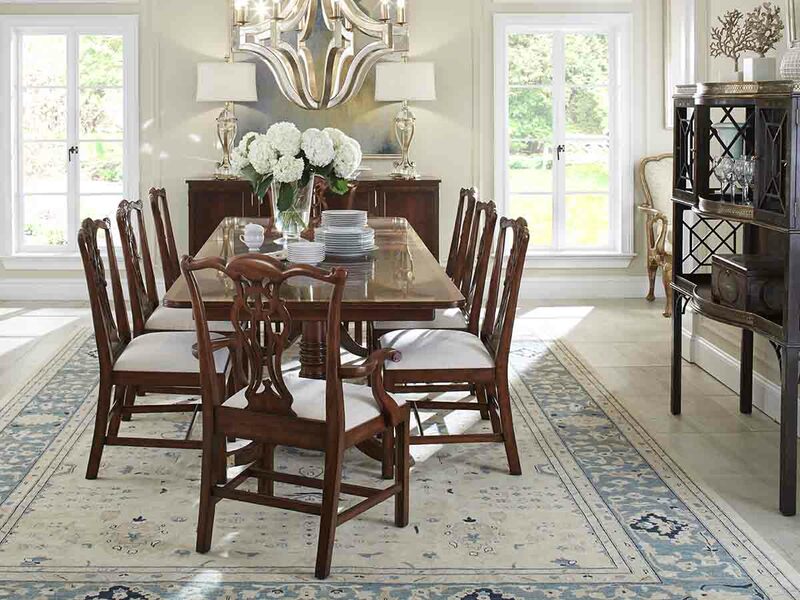 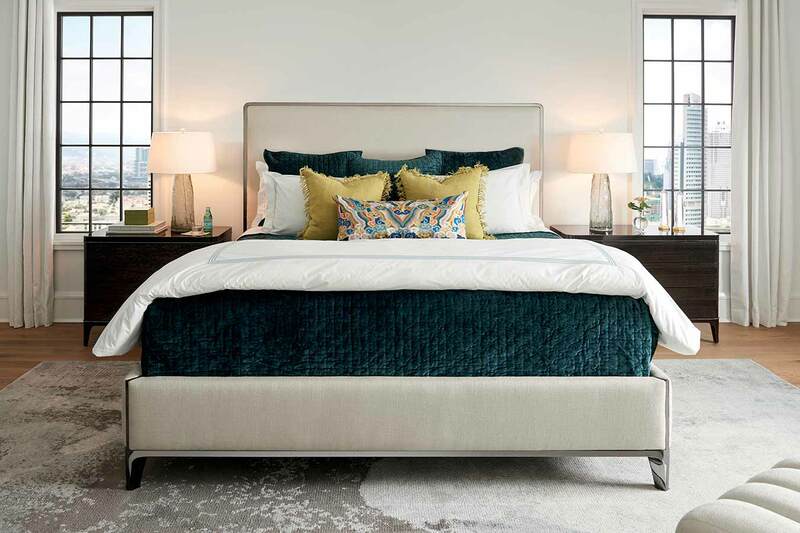 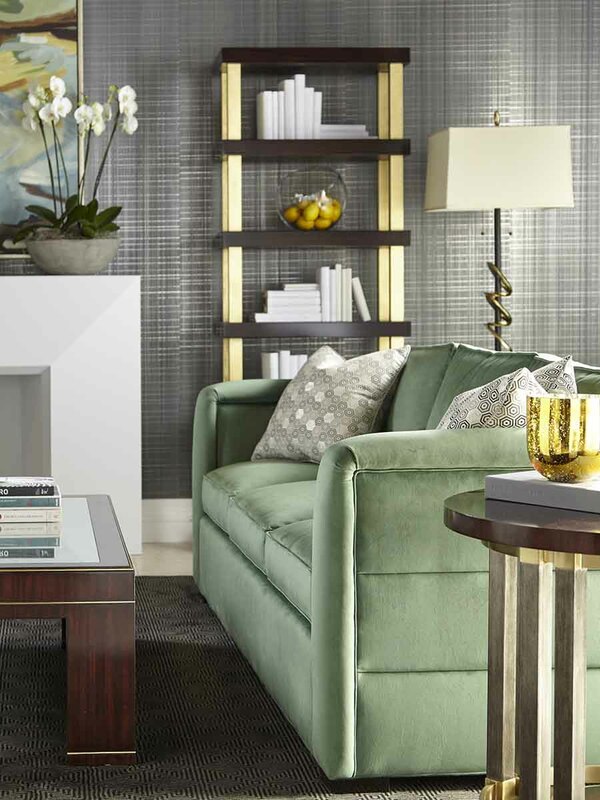 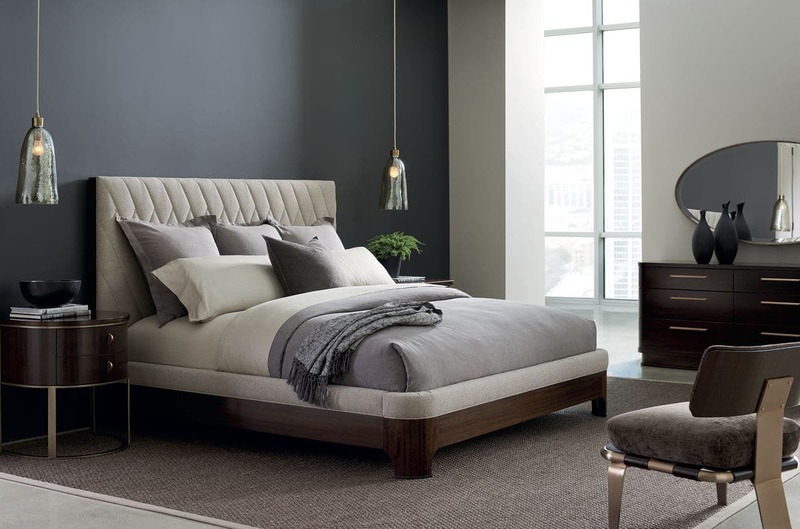 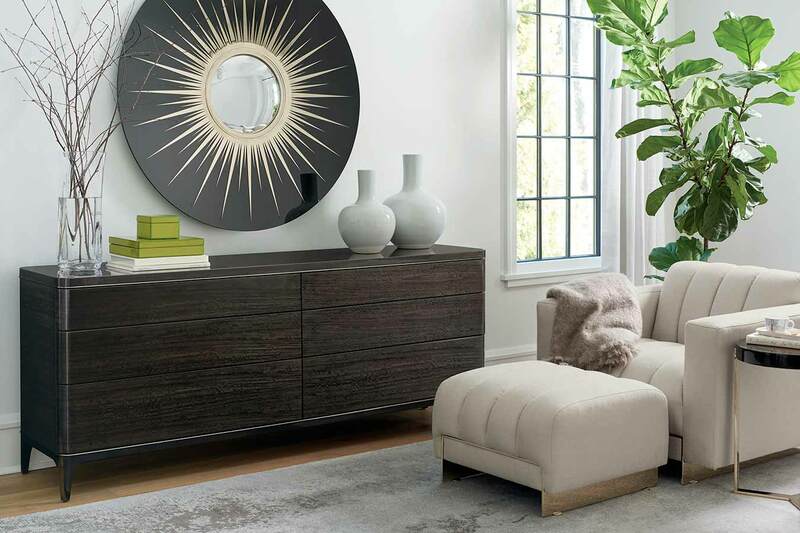 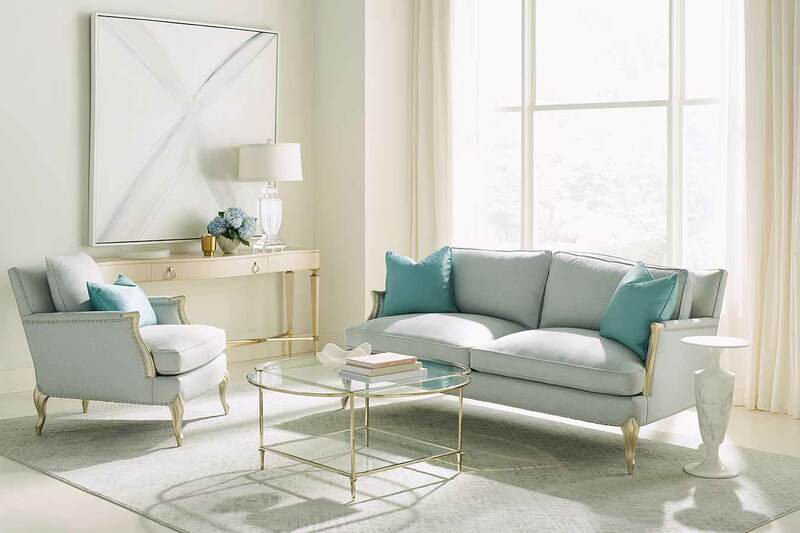 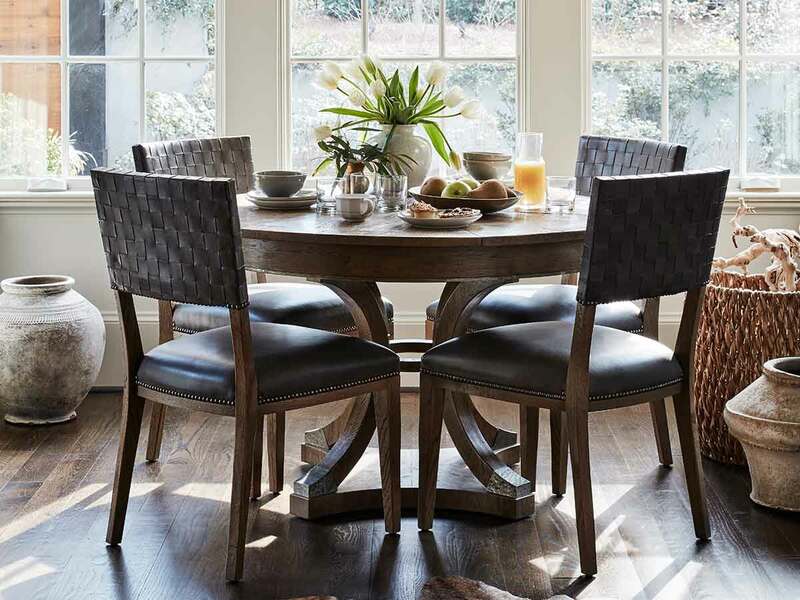 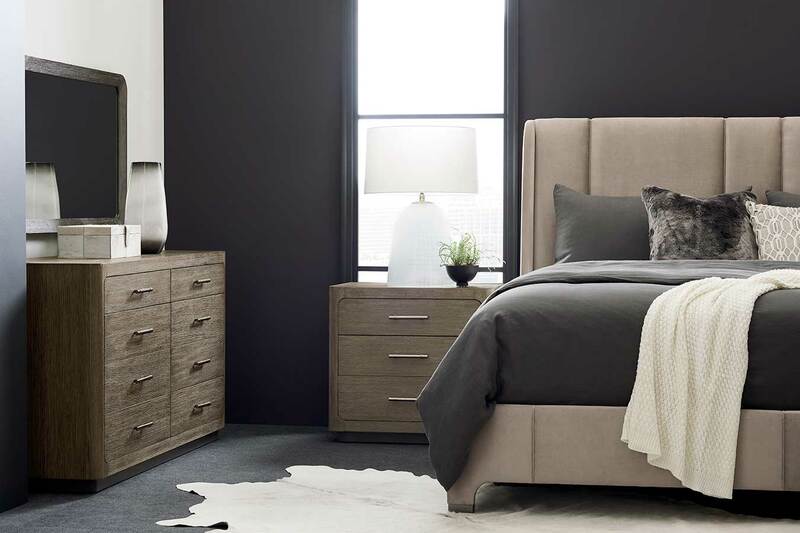 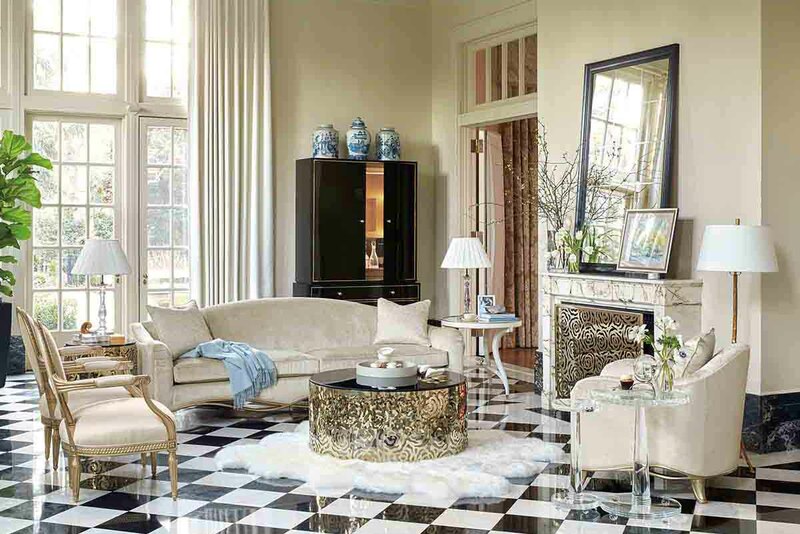 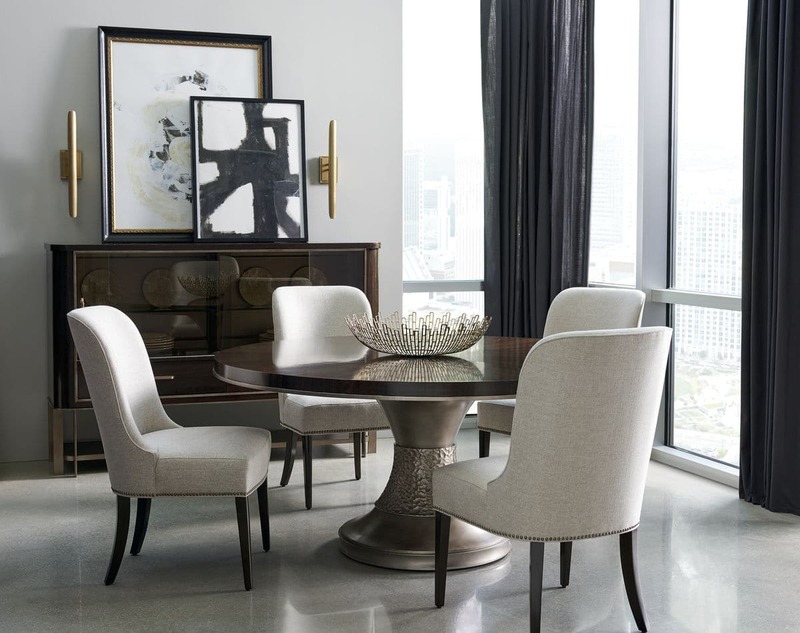 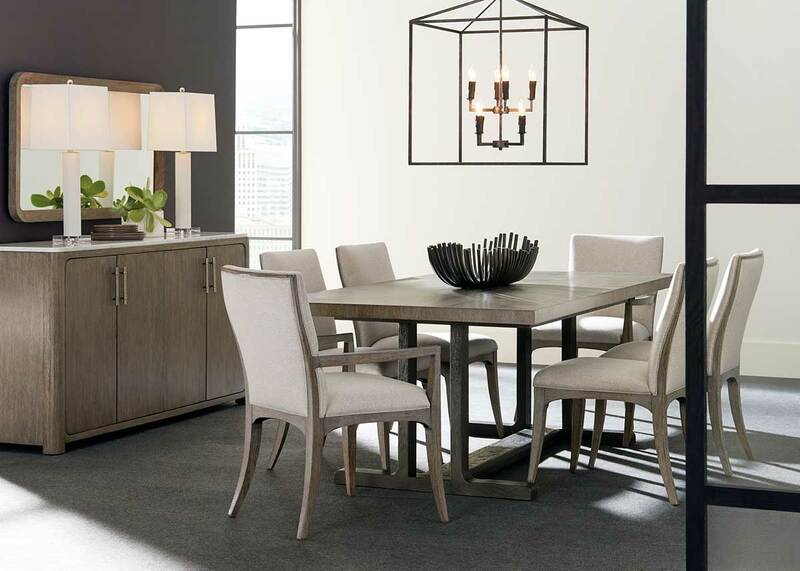 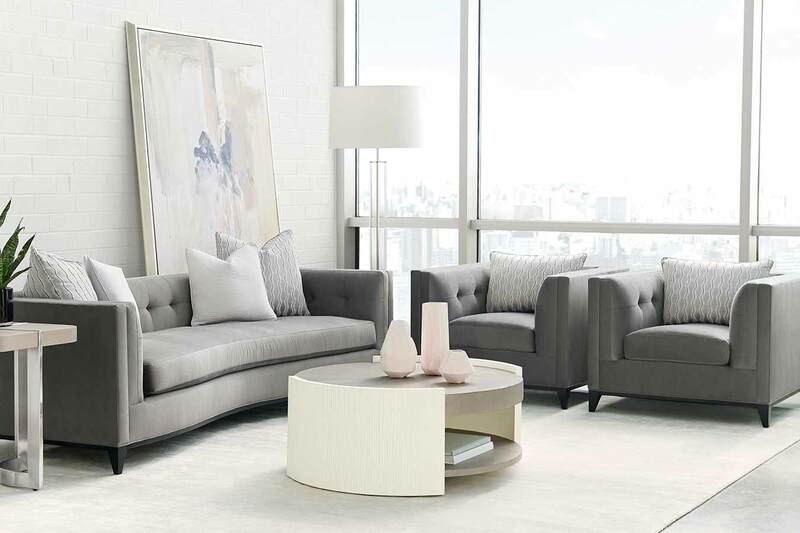 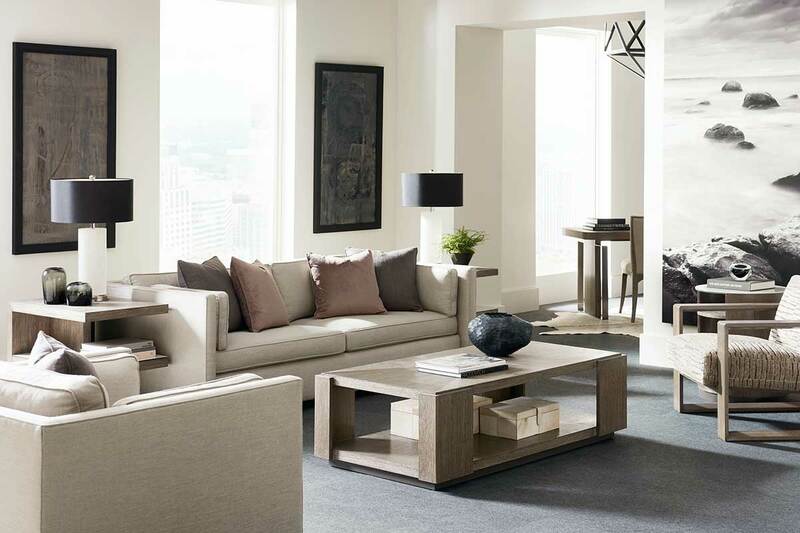 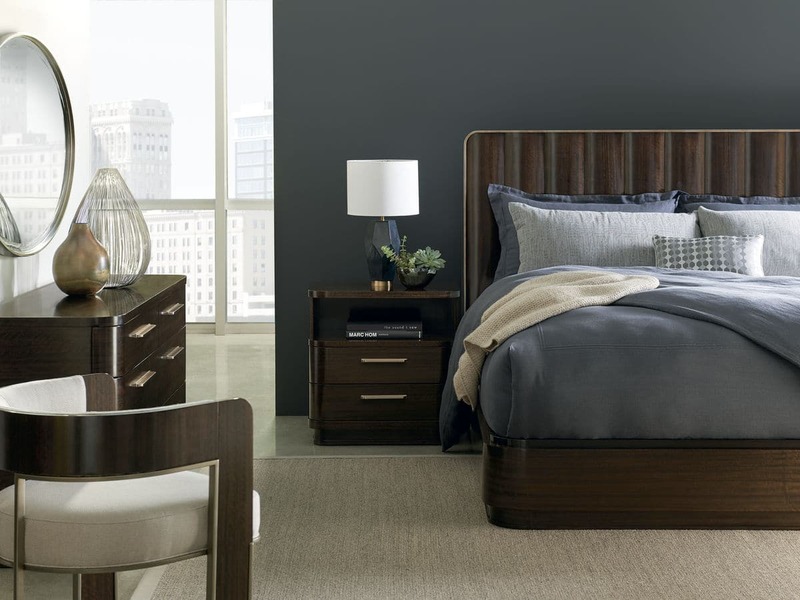 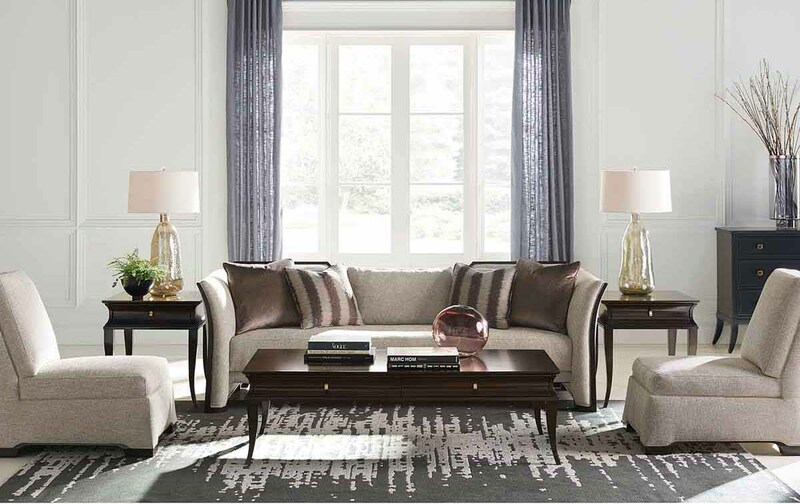 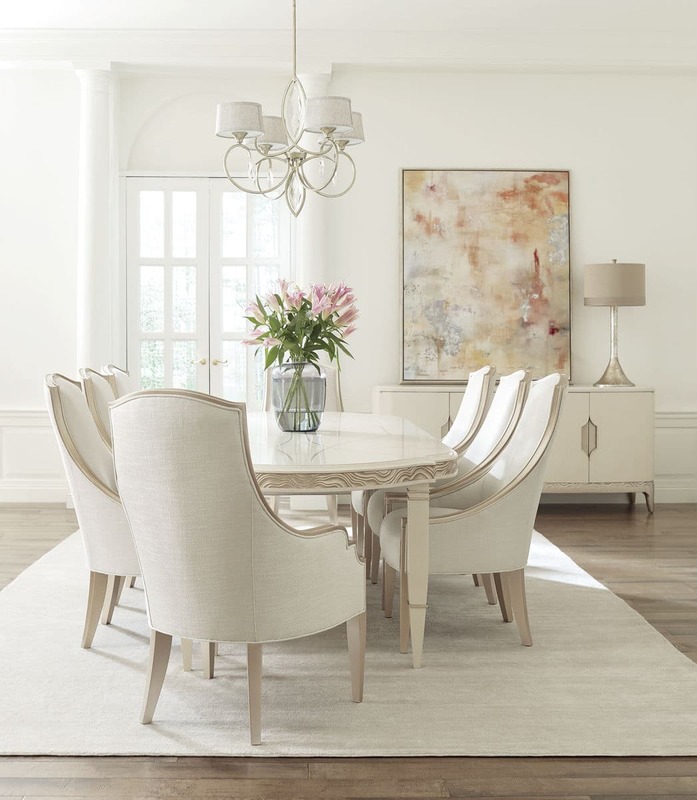 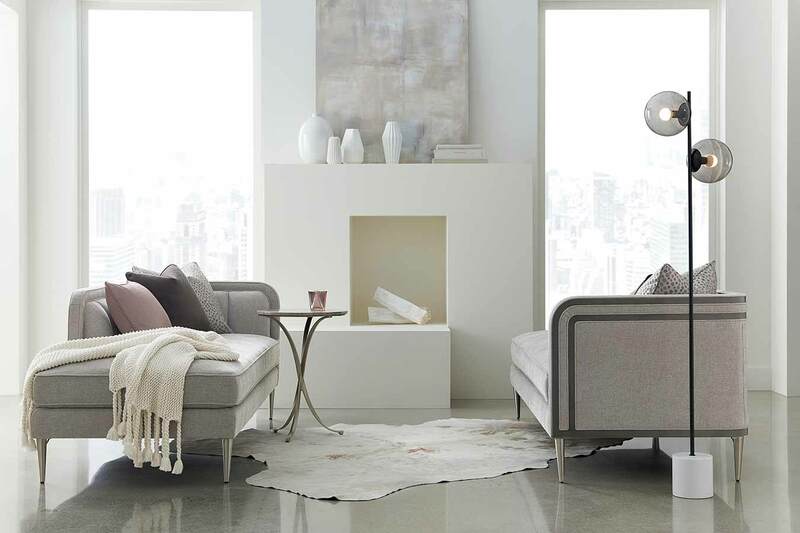 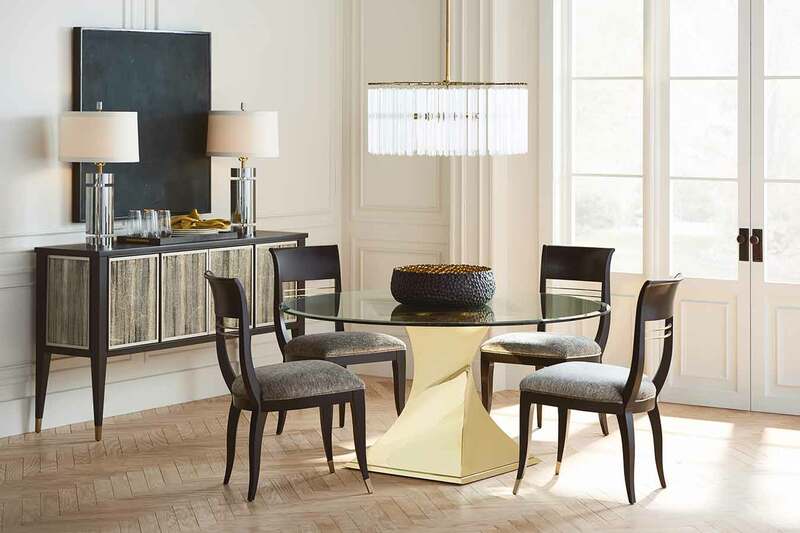 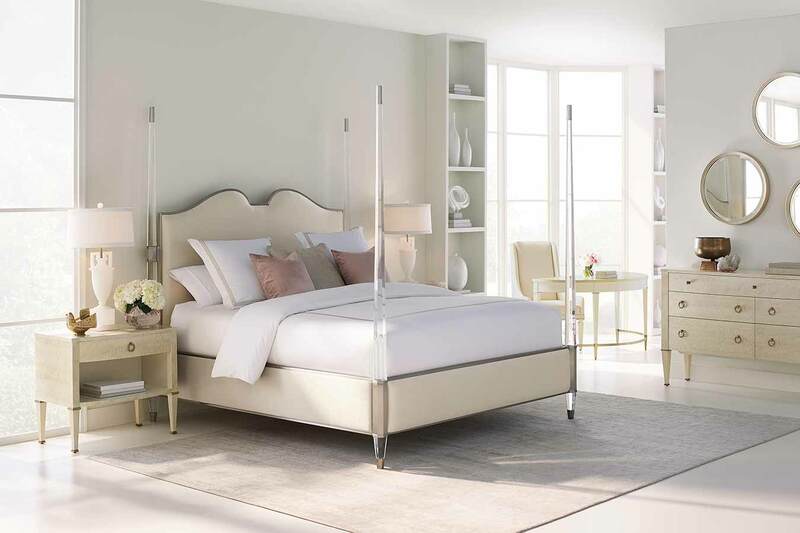 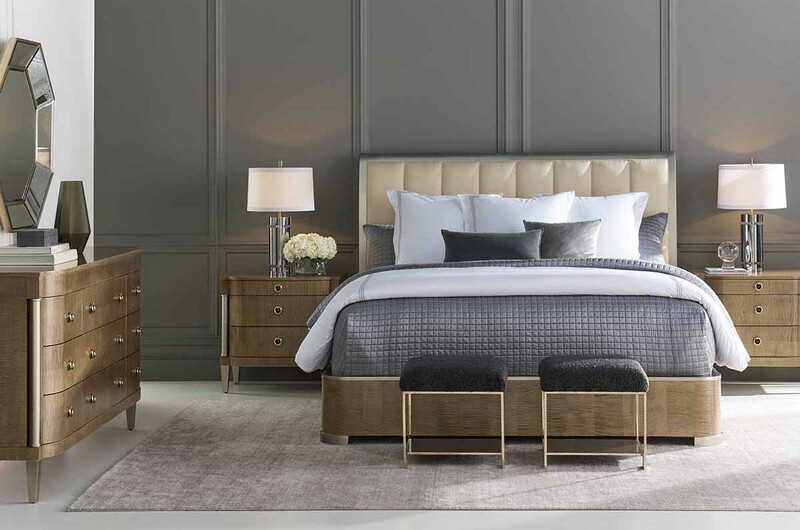 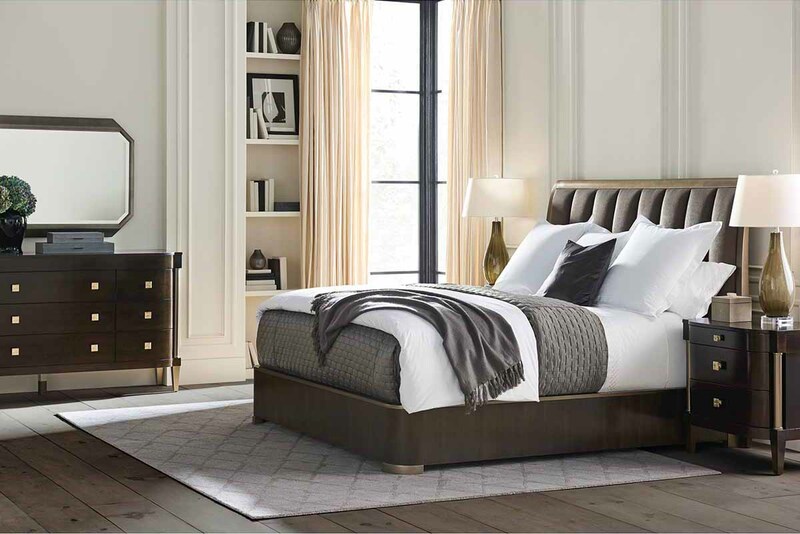 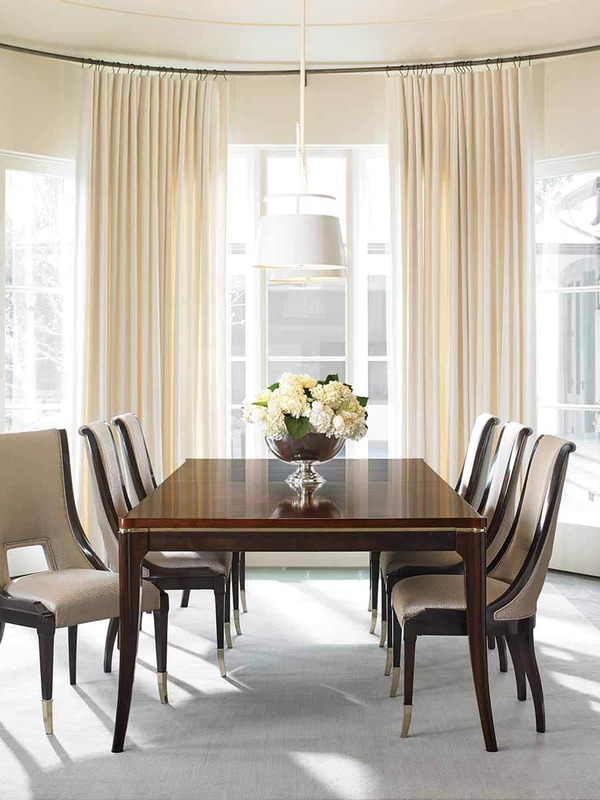 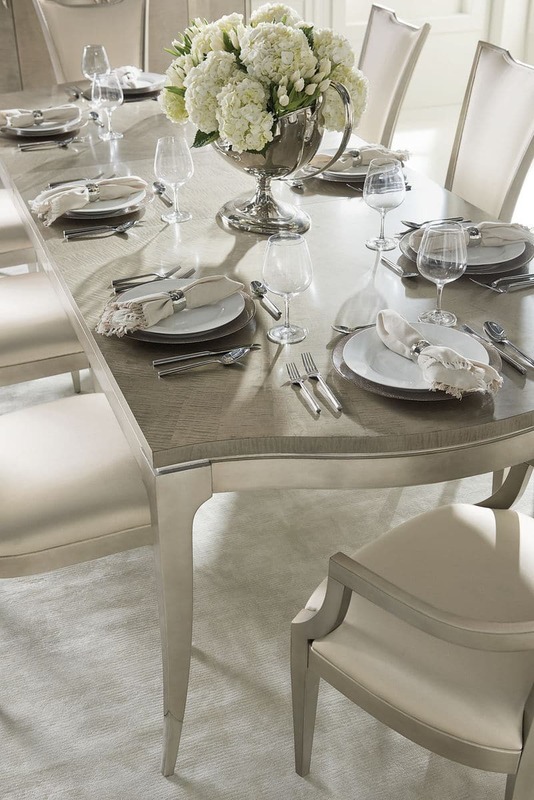 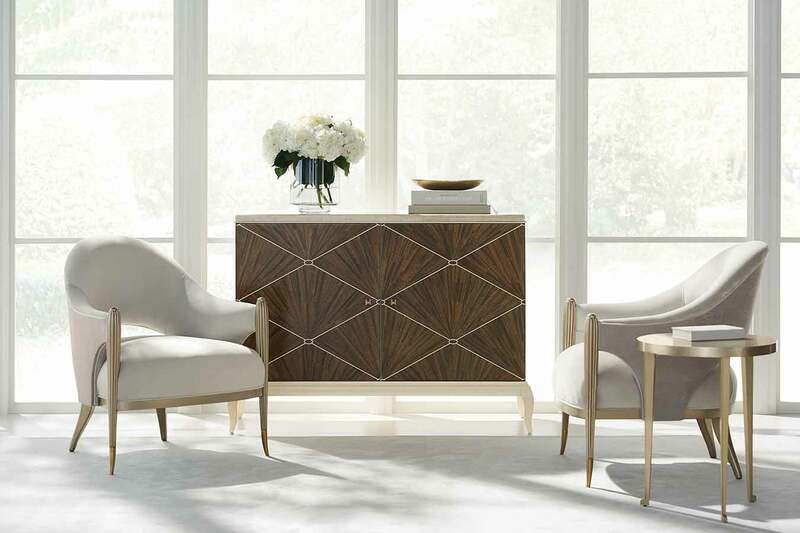 We have over 3,000 beautiful and luxurious furniture designs available to us from both Theodore Alexander and Caracole. 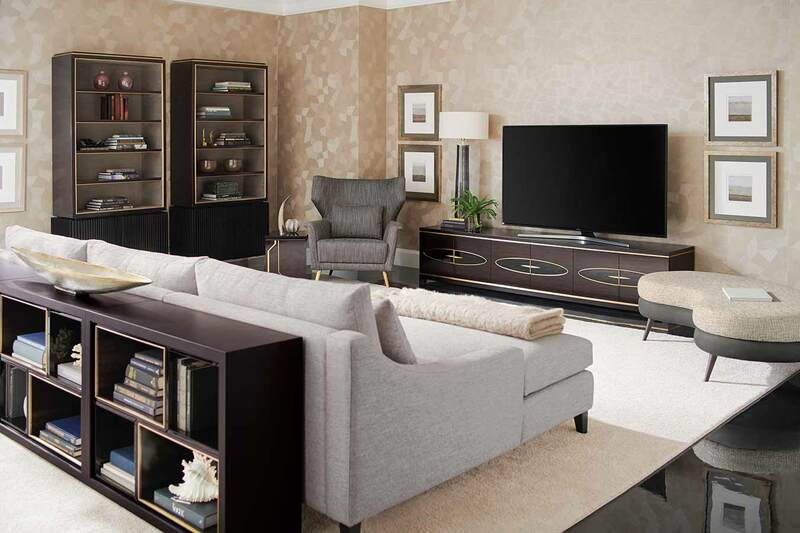 Please bear in mind we have in stock only a fraction of what is available to us and you can visit us at our showroom to see what we have on display. 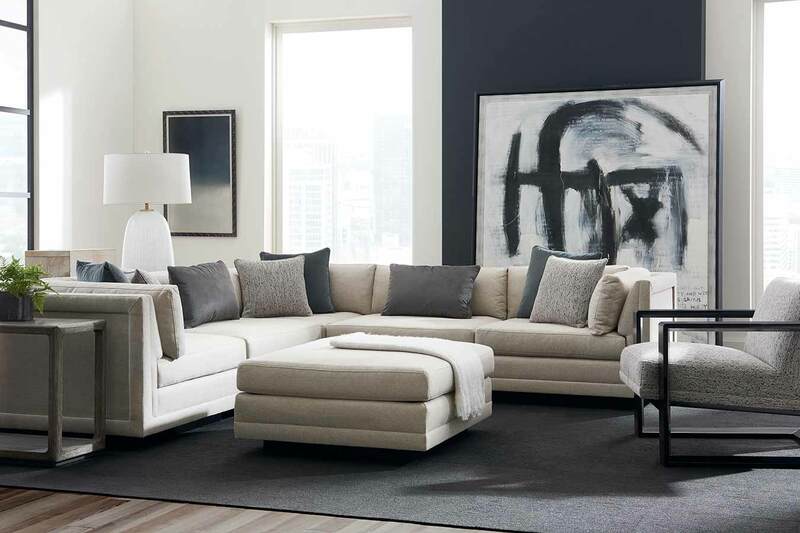 We are here to supply anything that you see on this website from Theodore Alexander and Caracole that takes your fancy. 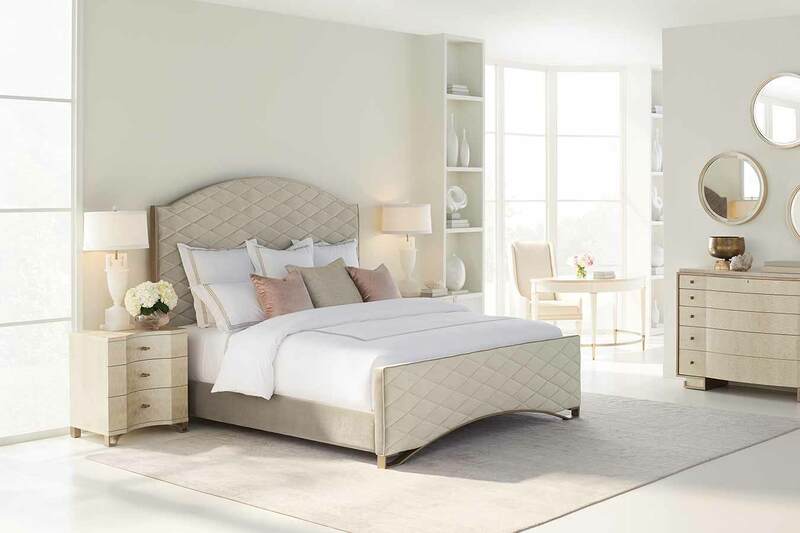 To find out more about any of the items in the pictures such as price, description and dimensions simply click on the links!